Our readers are constantly asking us for tips and travel advice for popular gay destinations so we’ve decided to create a series of guides to help inspire you and plan your visit. 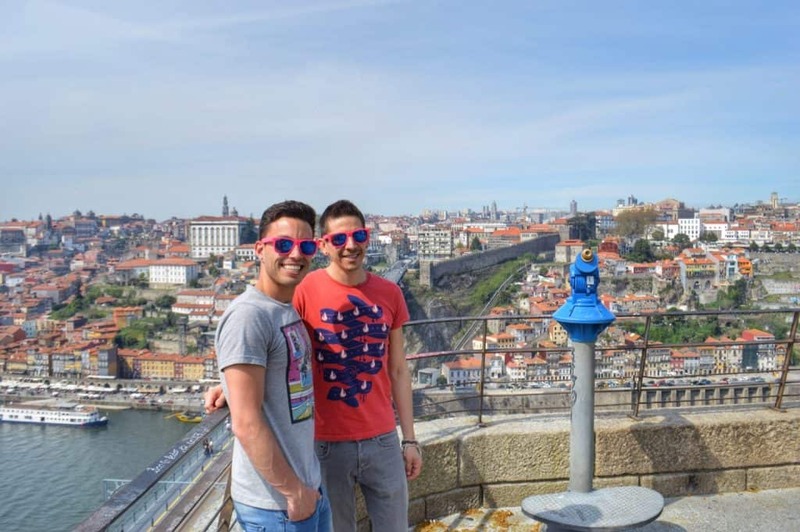 We’ve included just the top recommendations in this post but you can download the full version of the Gay Porto guide for free. 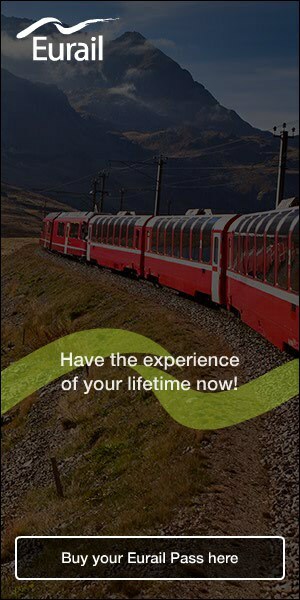 We’ve even included a mobile friendly version to take on the go! Just provide your email address and we’ll email you a PDF with all the best advice, extra information about the city including best times to go, free tours, more nightlife, restaurant, accommodation and sightseeing options, money saving tips and discounts worth more than 100€.